Our "Members Only" Specialty Dining Experience. 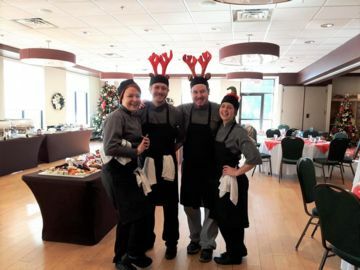 Whether it is a quick lunch before your golf round in the Centennial Lounge, or having a beverage and a meal in the Curlers lounge while watching the rinks. Dinner for a small group in our famous Stanley Thomson room, or to enjoy some of our fine locally grown produce in the Grille room or our outdoor patio, you as a member will experience some of the "Finest in Peterborough" cuisine. Our menu's change up weekly and our themed buffets are a sell out with all members. 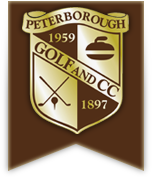 Peterborough Golf and Country Club are proud to support Peterborough and the Kawarthas bounty by using locally grown produce, products & services from these great vendors.